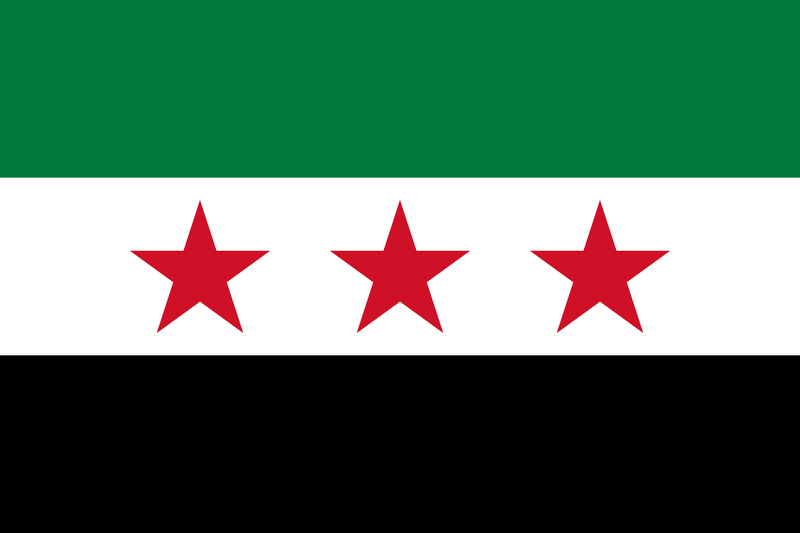 The Syrian Arab Republic is a state which has very deep religious and cultural roots. With vibrant history going back thousands of years. However as of the 2011 Arab Spring the country has been embittered in a civil war between government forces, and numerous rebel forces. We the delegates of Syria hope to gain the support from the U.N in protecting the both the future of our country, as well as protecting the heritage and culture from very real destruction.